Affirmation: I am a magnet for all of the good things in life. I attract loyal and trustworthy acquaintances, colleagues and positive situations. I ask for what I need and receive it with an open heart. I take the action necessary to attract financial success, good relationships, and safe surroundings. About the stone: Lodestone refers to the mineral magnetite when it is found with natural magnetism. 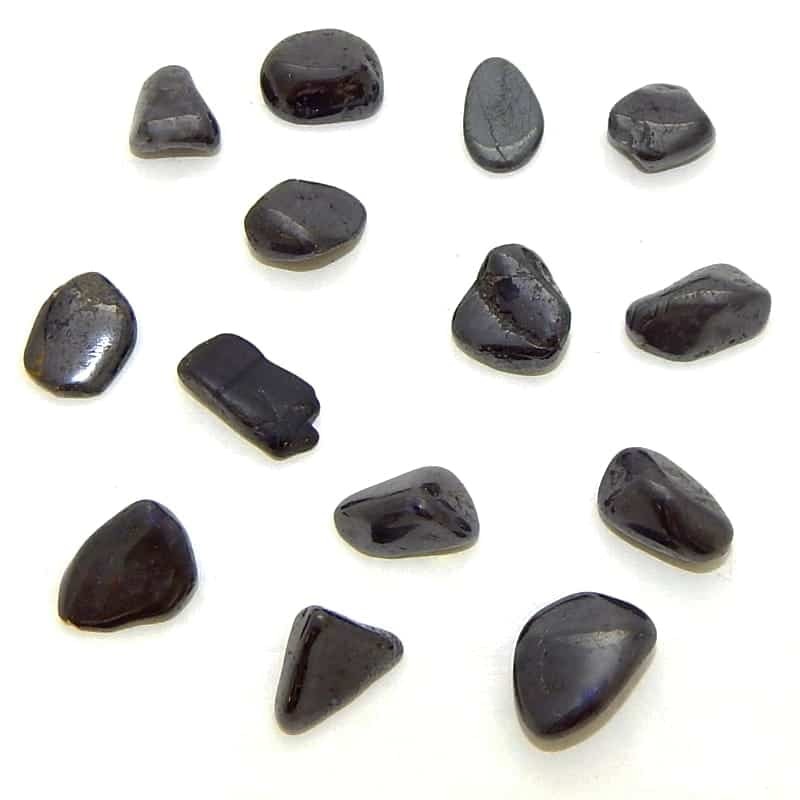 Spiritual uses: Ideal for grounding and protection, lodestone can be used to improve your connection with the earth. Mental uses: The magnetic qualities of lodestone draw to you what you think about and focus on. 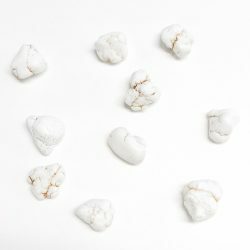 With this stone in hand, you can create your happy and healthy life by clearing your negative thoughts and replacing those thoughts with positive thoughts and belief systems. 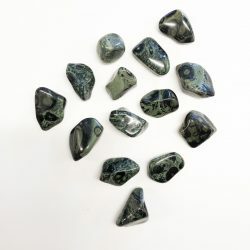 Emotional uses: A stone of good luck, lodestone helps you focus your attention on creating a world filled with good fortune. 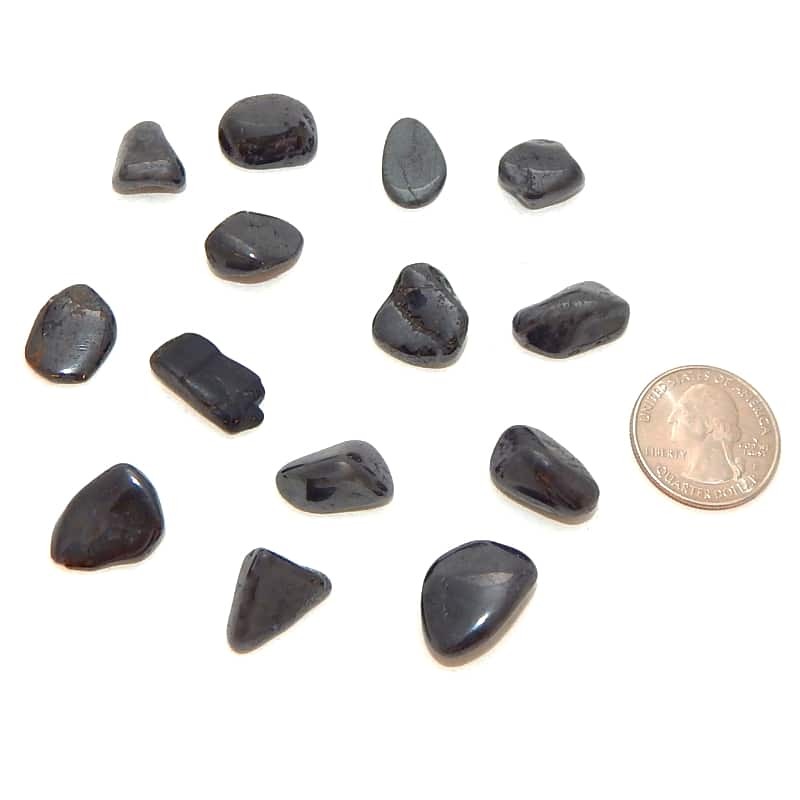 Physical uses: Lodestone supports your efforts at improving your physical health.